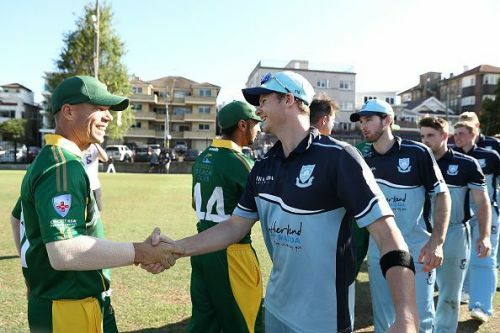 Suspended Australian cricketers David Warner and Steve Smith will make their return to international cricket when Australia tour the United Arab Emirates to play an ODI series against Pakistan. Earlier, Cricket Australia had instructed both the players to play in the Indian Premier League. However, the pair will now rejoin the Australian squad later this month in the U.A.E. The Australian trio of David Warner, Steven Smith and Cameron Bancroft received bans because of their involvement in the infamous ball-tampering scandal during the Test series against South Africa. While Warner and Steve received a year-long ban, Bancroft stayed out of professional games for nine months. The former duos' suspension will end on March 29, by which they would have been playing in the Indian Premier League - which is slated to begin from 23rd March. Both Warner and Smith, along with the National Selection Panel, CA medical staff and Interim EGM Team Performance Belinda Clark believed that their best way to return to the Australian team was via IPL. They will join the national setup as confirmed, but it is unsure whether they play the final two games of the five-match ODI series in the U.A.E. or not. Meanwhile, last weekend, Warner smashed a stunning century while playing in the NSW Premier Cricket as well. Smith on the other hand, who suffered a more sever blow to his elbow, took to Instagram to announce his rehabilitation. With the Australian team giving a tough fight to India without this terrific duo, one can only imagine how strong this unit will become once Warner and Smith join the squad. The final ODI of the ongoing India v Australia ODI series will take place tomorrow at the Feroz Shah Kotla stadium in Delhi.